Can you feel the magic of the Old Ways? This jade rune set is full of magic, especially for those of us who appreciate the mysteries of ancient history. Runes have been used in a myriad of mystical ways since the beginning of recorded history. Considered an exclusive language used only by those of high status, the name “rune” itself, taken to mean “secret, something hidden”, seems to indicate that knowledge of the runes was originally considered esoteric, or restricted to an elite. Runes can be read as past, present, and future. However, they are not mere divination tools. They serve as guides, helping us become more aware of what is currently happening in our consciousness, and bringing more clarity regarding which path to take toward the future. Each runic symbol in this set has been carved into a piece of jade, a gemstone that helps you stay strong during life’s storms, maintaining a balanced perspective. Jade symbolizes strength, renewal, endurance, and prosperity. 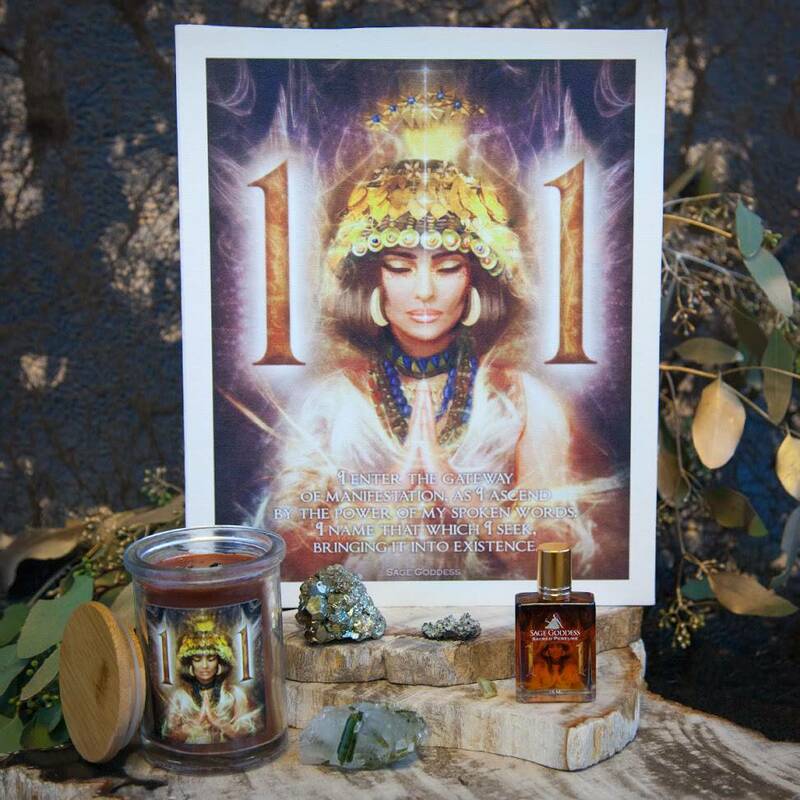 When used in practice, it brings healing, tranquility, wisdom, and both financial and spiritual growth. 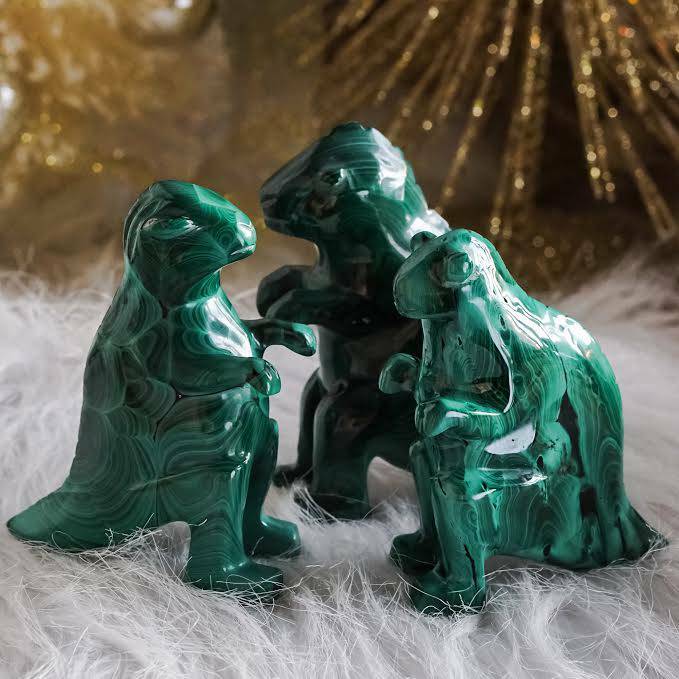 These carved specimens will help dispel negative energy, as they encourage self-reflection, balance, and clarity of vision to aid you in planning your next move with refined intention and heightened intuition. 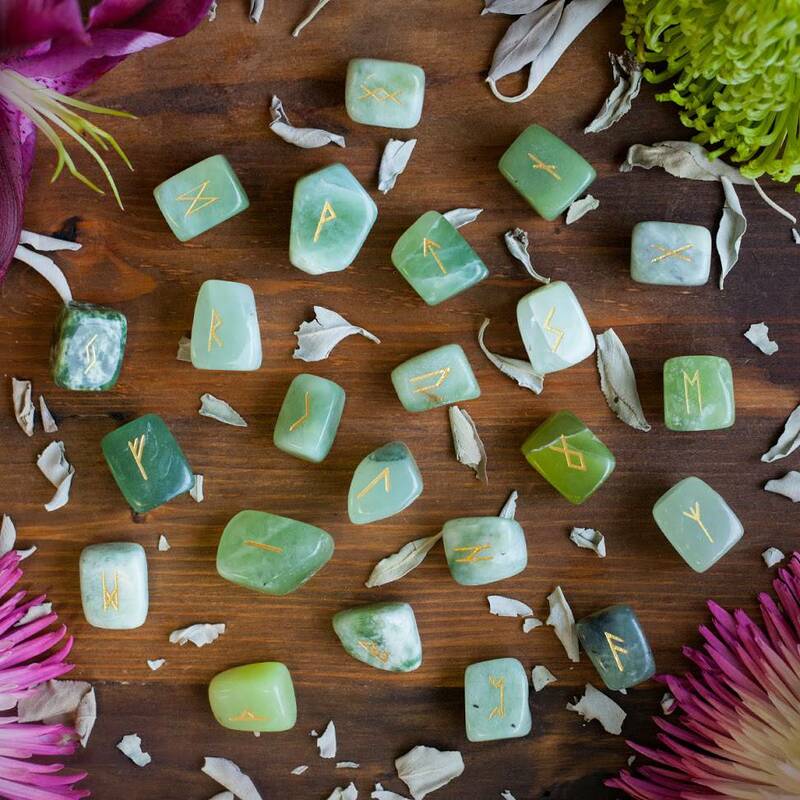 The 24 symbols in this jade rune set each represents a different archetype, including strength, journey, protection, growth, breakthrough, joy, and more. There are so many ways to use your jade rune set. Use your intuition as you begin to work with this powerful tool for divination. Allow yourself to become familiar with the symbols. This is a new language you’ll be learning, so remember to have patience. 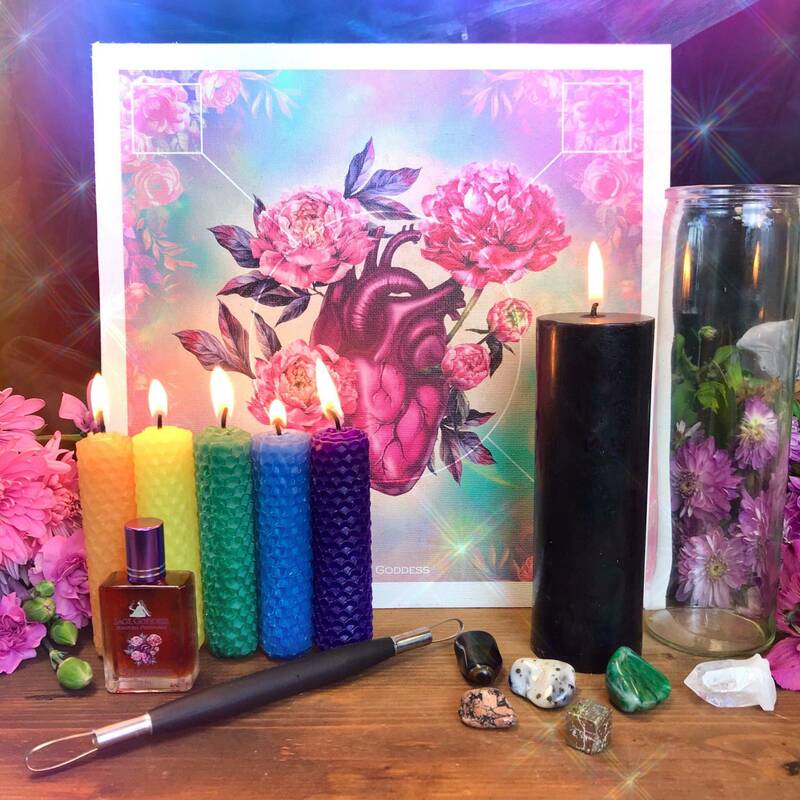 Most importantly, are you ready to cast your runes and expand your consciousness? This listing is for one (1) jade rune set, as described above. Each piece is about .5-1″ in size. Yours will arrive lovingly parceled for your enjoyment and delight. May the secrets of these runes reveal themselves to you.